This is the typical attitude for the top worldwide websites, they usually build custom websites not using just a simple script, they also focusing in protect the platform from spamming and automated processes! In another word, getting a good article in these web 2.0 sites referring to your website with a backlink/keyword, usually giving a great & fast rank to your website in Google! 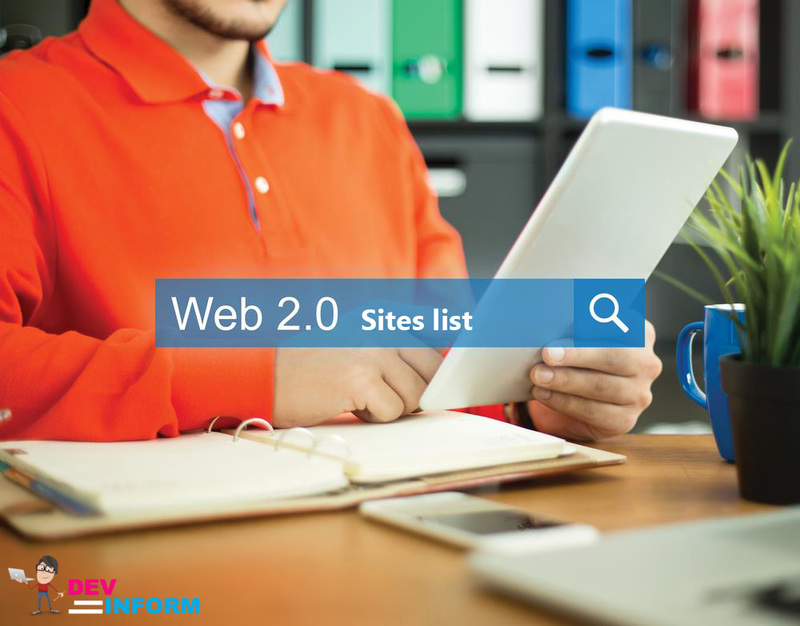 In this article, I will show you a list of web 2.0 sites, the top worldwide with its DA. For full & updated sites list of 1090 premium sites, Go here! Check the web 2.0 blog services here! With the link above you can save your time, and work with professionals to get reports in less than 24 hrs. What else I can do?! For the 31 days drip feed it will cost $80.60, then you will get a daily report for 20 web 2.0 blogs with account details and submitted articles including your backlink/keyword for a full 31 days. Order dripp feed links from here! Do you still need some help?! leave a comment below we will happy to assist you further! do you have this service, post on web 2.0 sir ? this blog; this web site consists of amazing and genuinely fine material designed for readers.